Currently, I am working on the projects listed below; where available, I have provided links to download the latest version of the paper. Please contact me before citing or circulating these papers. “Into the Dark: How Reputation Shapes Corporate Political Activity,” with Mary-Hunter McDonnell, under second-round review. “Getting Caught and Saving Face: Disclosure of Controversial Covert Corporate Political Activity,” with Ishva Minefee and Mary-Hunter McDonnell, currently revising (revise-and-resubmit). “General Counsel Power and Firm Engagement in Corporate Political Activity.” New project. “Organizational Survival via Dynamic Nonmarket Strategy: Social Movement Contention and Counter-mobilization by Scotch Whisky Distilling, 1680–1940,” with Pursey Heugens, Michel Lander, and Marc van Essen. New project. “Going Dark: The Liability of Transparency and Drivers of Secrecy in Corporate Political Strategy,” with Nan Jia and Stanislav Markus. New project. 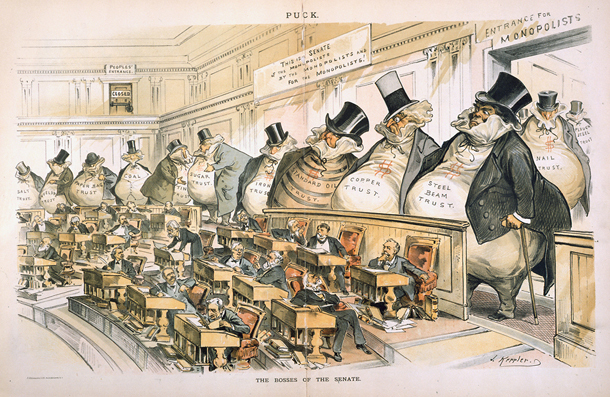 “Corporate Lobbying and CEO Pay,” with Hollis A. Skaife and David Veenman. Currently revising. “Measuring Corporate Political Sensitivity,” with Brian E. Roberts. Currently revising.